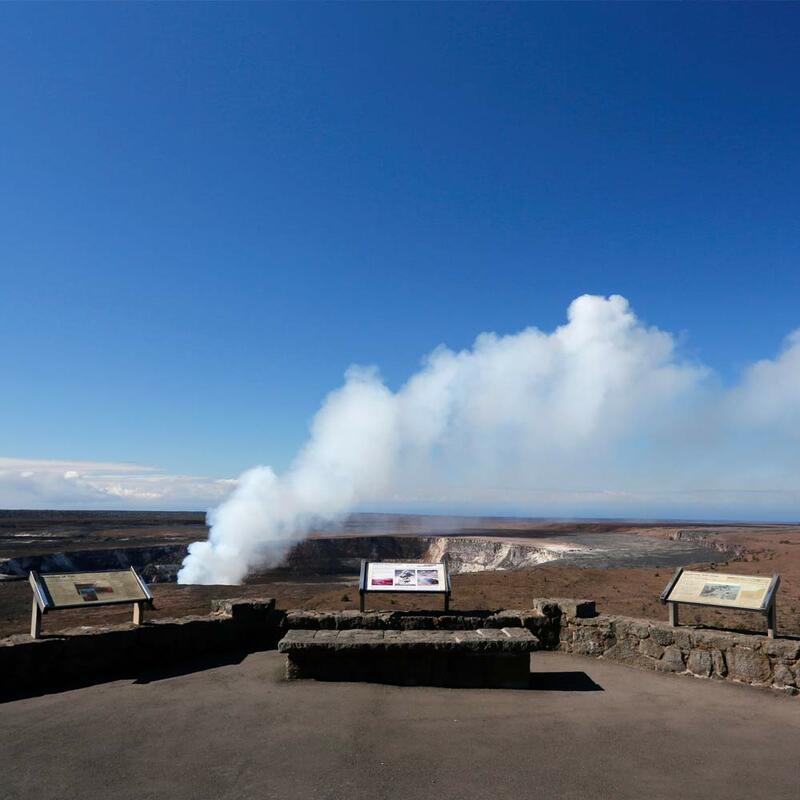 Due to recent changes in activity on Kilauea, Twilight Volcano Adventure is currently not available. 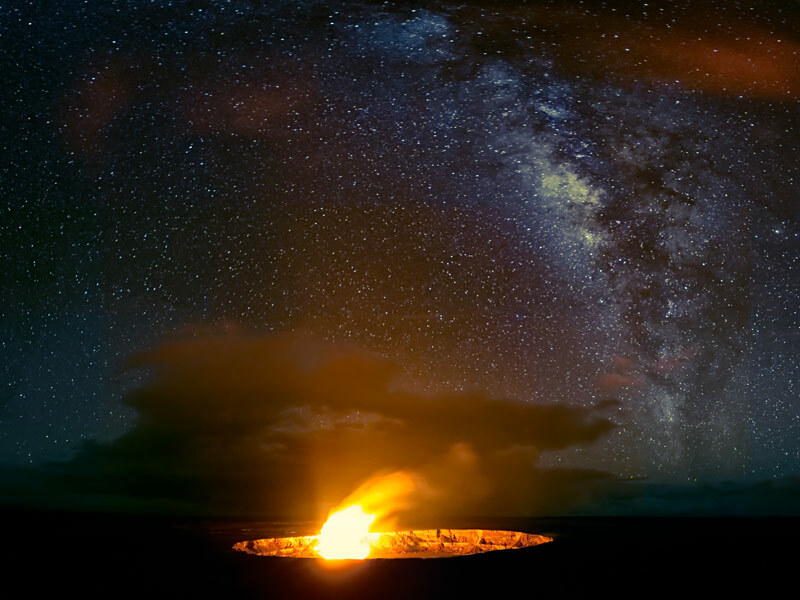 Nothing lights up the night sky like a volcano. 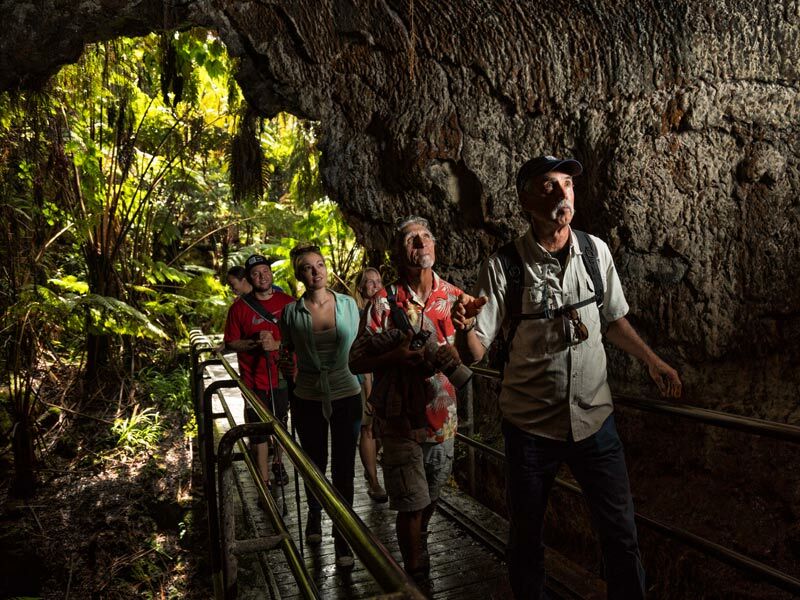 On the Twilight Volcano Adventure, you’ll venture inside Hawaii Volcanoes National Park and have a chance to witness these great wonders as they sometimes put on a better show than fireworks on the Fourth of July. 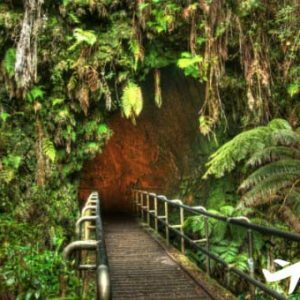 Places Visited – Visit must-see spots within Hawaii Volcanoes National Park (steam vents, summit caldera, cinder fields, rain forest, and lava tube). Meal Inclusions – Guests from Kona and Waikoloa are served a deli style lunch with assorted soft drinks, juices and bottled water. All guests are served a Picnic dinner, snacks, assorted beverages, bottled water, and hot cocoa. Gear Provided – Walking Sticks, Warm Wear and Rain Ponchos. Weather Conditions – You may encounter warm, cool, windy and raining conditions during the day. Be prepared for mud if it has rained. What to Bring – Dress in layers, have comfortable close-toe shoes (required) and bring a light jacket to keep warm. 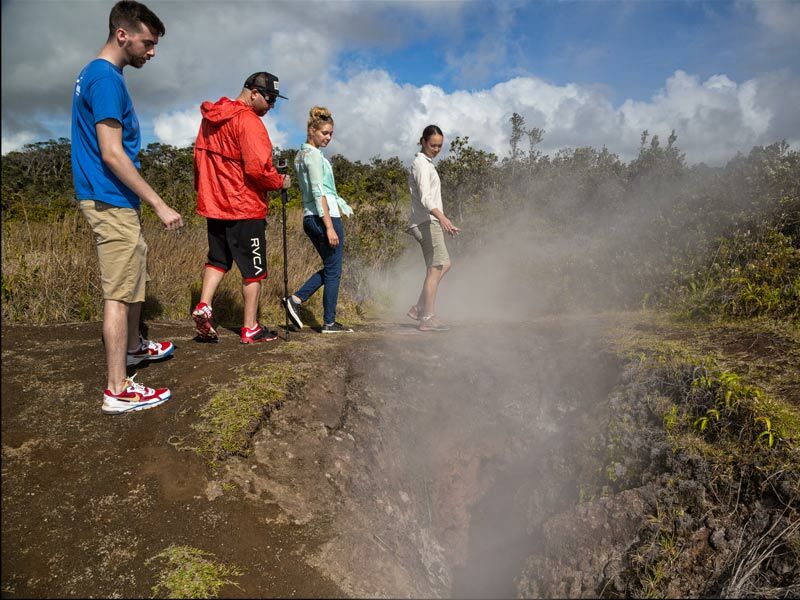 Tour Difficulty – Easy to Moderate; Guests should be able to hike on uneven paths or rocky terrain. Not recommended for children under the age of 5. 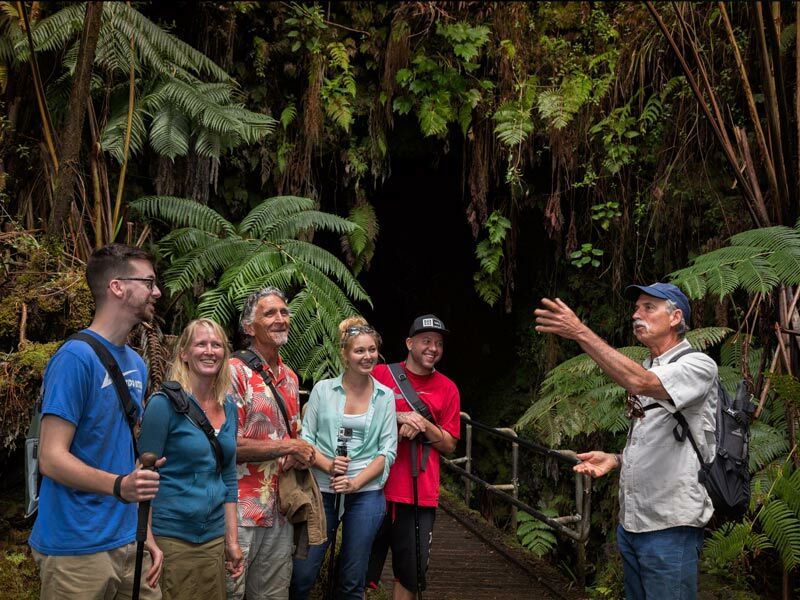 See a real volcano up close and personal and learn how these magnificent wonders have shaped Hawaii’s history and culture. 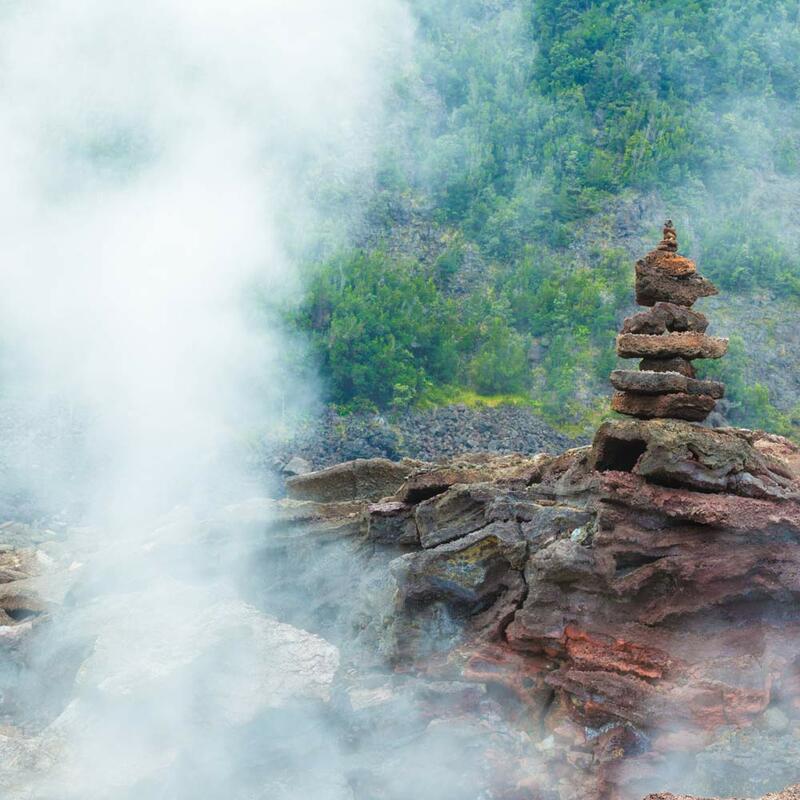 Journey through Hawaii Island’s incredible range of ecosystems and climate zones before experiencing first-hand the phenomena that makes it all possible – an erupting volcano. 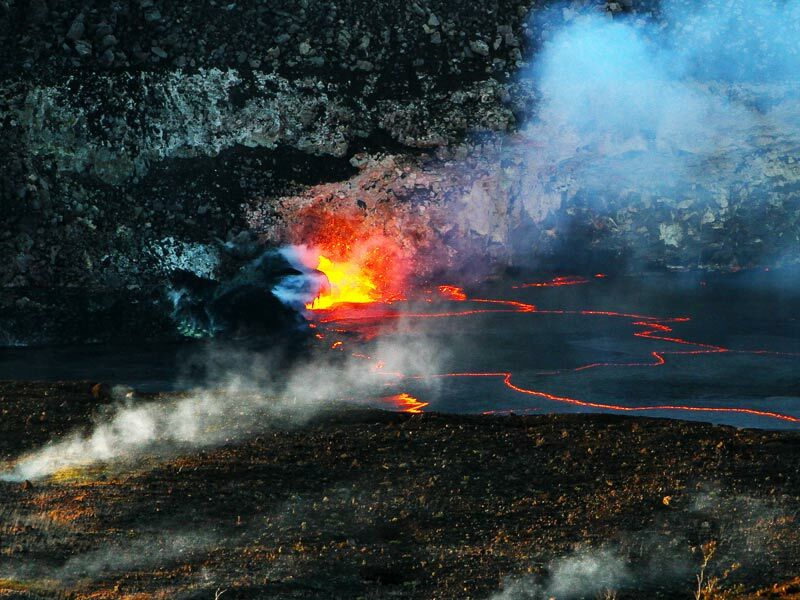 As we go along, you see firsthand how the volcanoes affect Hawaiians’ lives as you pass several historic lava flows. 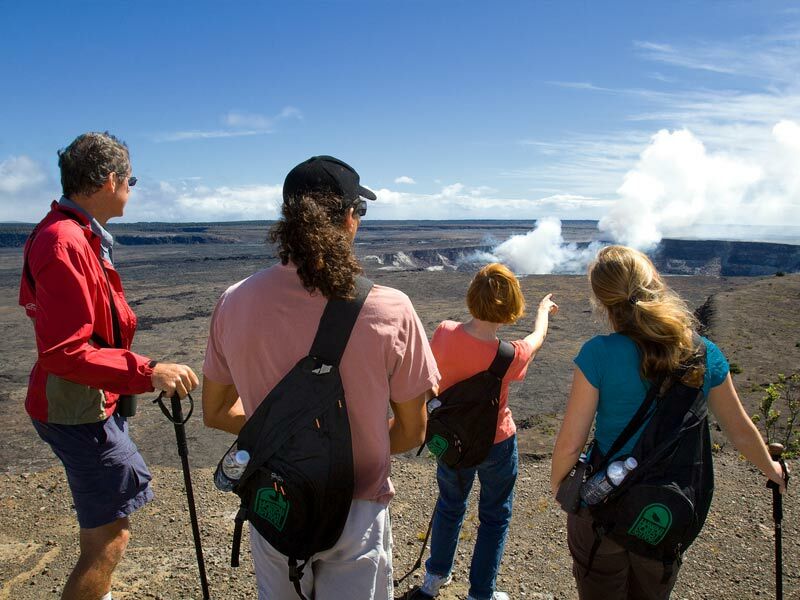 We will break for dinner in Hawaii Volcanoes National Park where your guide will assess the weather conditions and decide on the best place to view Kilauea’s eruption. 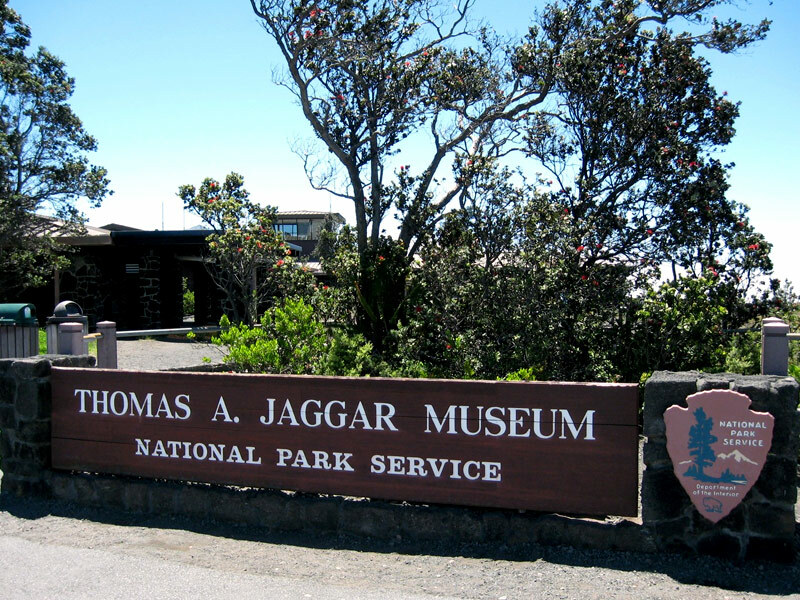 On most nights, your guide will lead you to Jagger Museum where you can easily see the red glowing lava below. The Twilight Volcano Adventure finishes up with a ride back to your hotel. 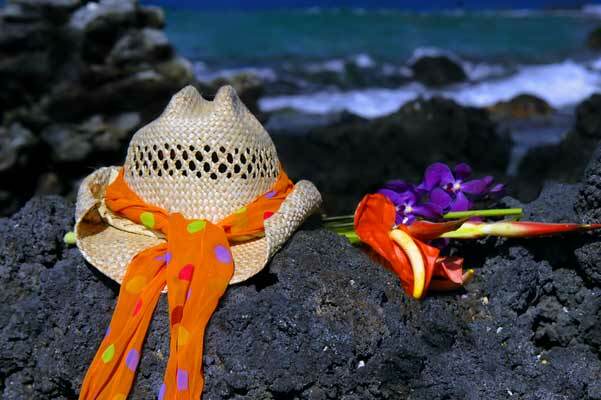 Depending on the weather, we may pass through Mauna Kea and Mauna Loa and stop to stargaze. 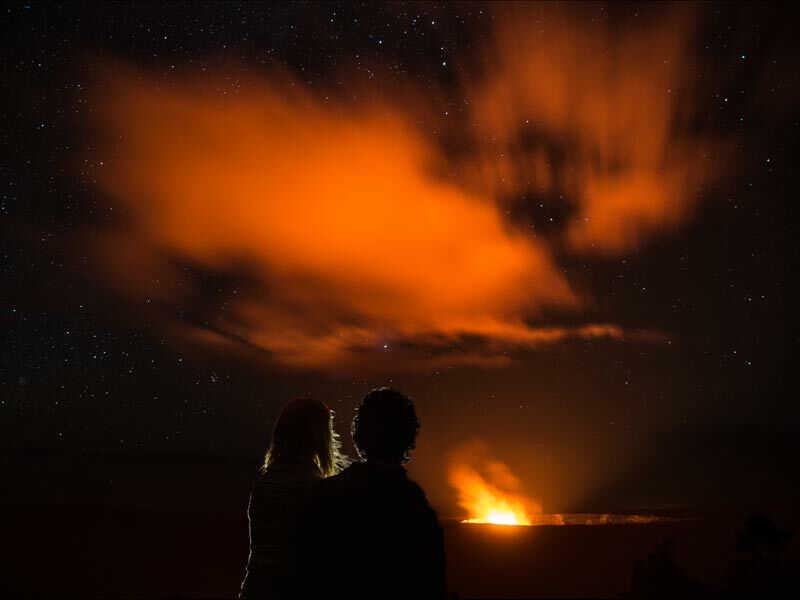 If this is your first time to Hawaii, then no other night sky will ever compare. The volcano is active right now, you can go by the steam vents, walk on lava, see hot red lava at night, hike to the lava entry point in the ocean. What a sight! Being at the Jagger Museum at sunset to see the lava from the overlook! You get a volcano and lava and a beautiful sunset! Just make sure to bring a jacket! 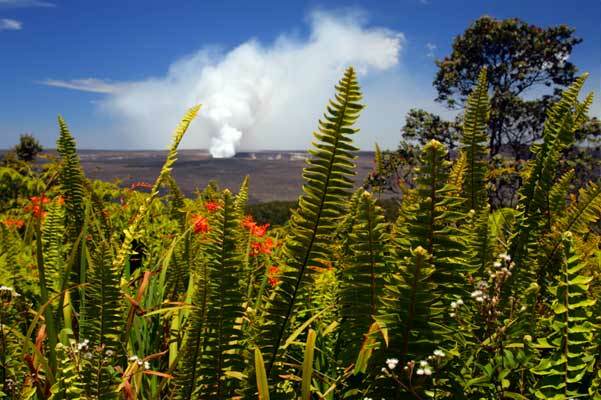 The Volcanoes National Park is very fascinating. I cannot recommend this tour and tour company, highly enough. 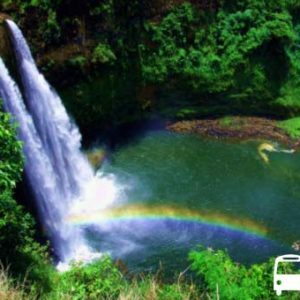 The company provided an excellent dinner, comfortable van to travel in, and professional, friendly, courteous guide, Mark, who clearly loves the island and its people and took thoughtful care of all of us. Plenty of opportunity to take photos and look through the telescope provided. We went to Twilight Volcano Adventure with Mark. Mark is excellent guide, passionate about his job and about Hawaii. He did everything to keep us comfortable and entertained. Also, he made a lot of bathroom stops, which is important for long bus trip. 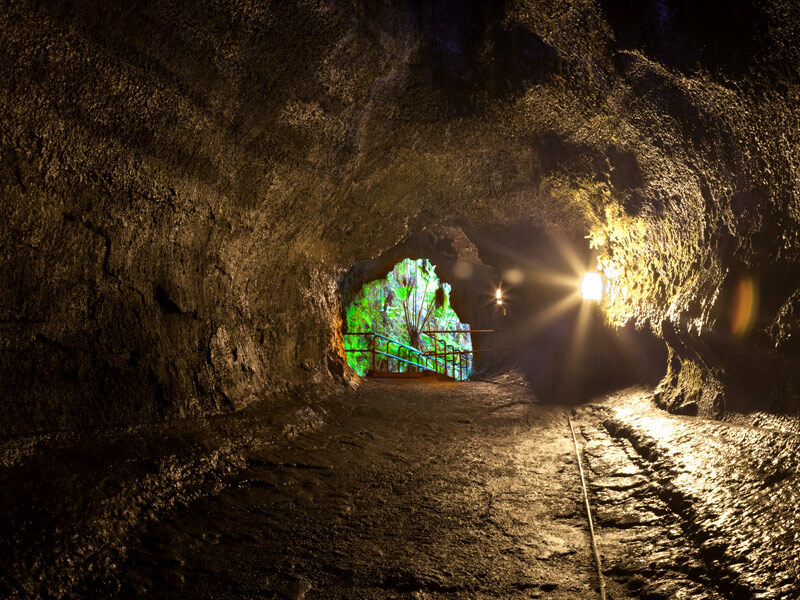 The evening tour was well timed — the glow in the caldera is not to be missed. We were fortunate to see a rainbow and the sea caves at the same time. Our guide Ethan was really great. This is a nice way to get an over-view of the volcano. The tour books say you need a couple of days to see it all, and I can that that is true. But the twilight volcano adventure is really nice. 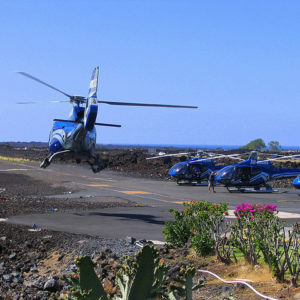 I can’t imagine a better way to see the sights at the far side of the island from Kailua-Kona / Waikoloa. We did the Twilight Volcano adventure with Ethan as our guide. Ethan was the perfect guide. Enthusiastic, great sense of humor and full of information. 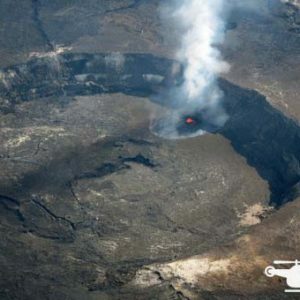 I had been to Volcano National Park twice before but this time I actually LEARNED something. The tour itself was lots of fun, and we especially enjoyed going to the lava cliffs on the ocean, and seeing the “glow” at the caldera. Not to mention a spectacular sunset also!